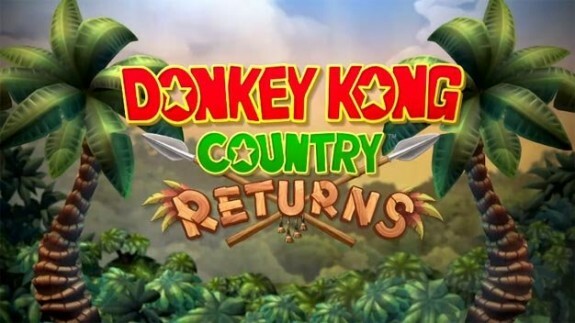 When Donkey Kong Country Returns was first announced, the fans of the series rejoiced very loudly. 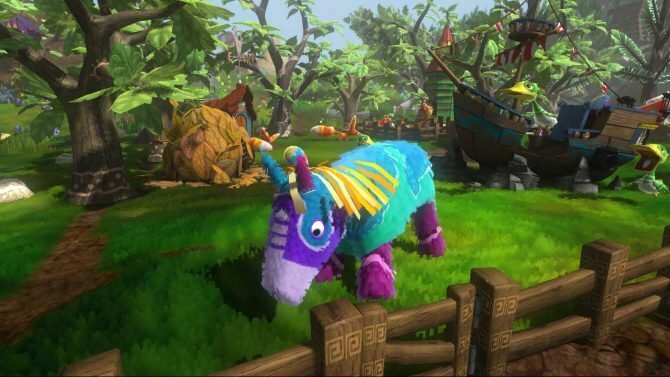 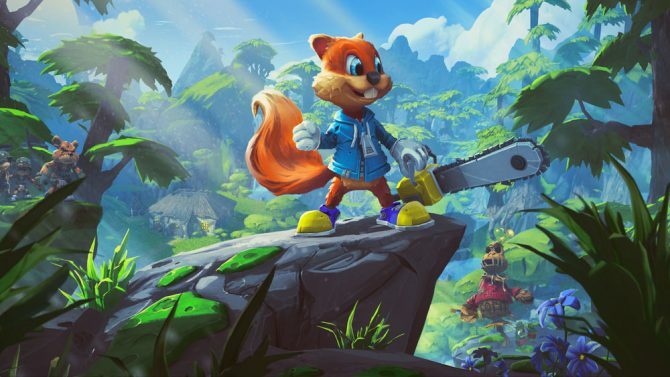 It looks like bringing the series back was a great idea, as the sales figures have come in and the game sold over 4.21 Million copies since it’s debut. 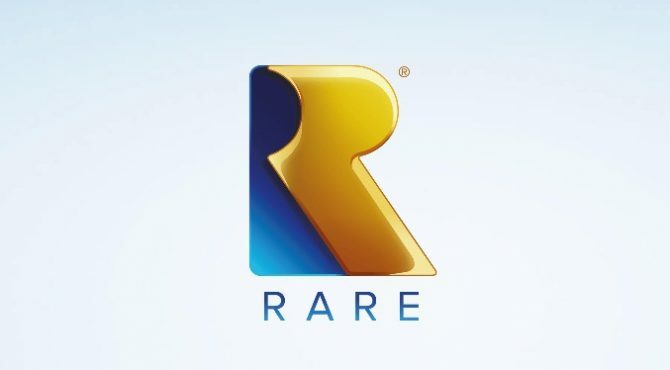 I’m not sure the details of Rare’s current relationship with Nintendo, but if you’re going to bring back another Rare game can we make it the best one of all time? 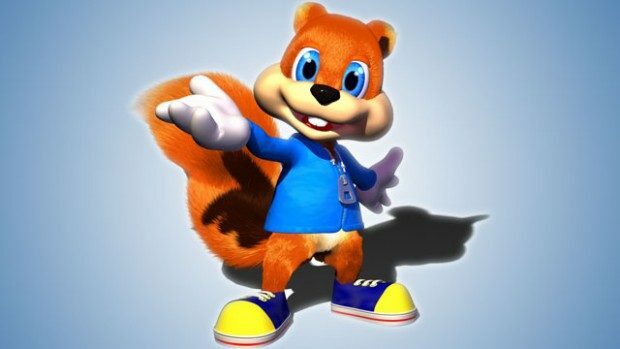 I don’t even care what it comes out on, if I don’t own the system I’ll buy it; but please give us a sequel to Conker’s Bad Fur Day.